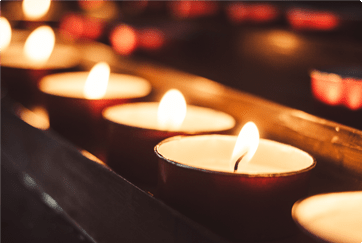 Creating a positive first impression is critical, especially when visitors may be looking for a new faith community to join. Understanding their experience may be the first step in welcoming them as members. 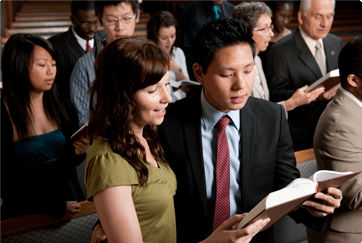 There are many reasons you may have visitors to your congregation. Special holidays, family visits, and travel to your area can all bring guests to your door. 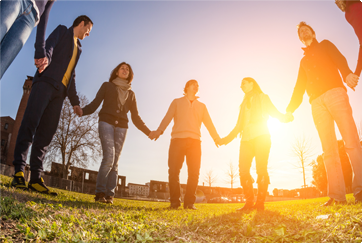 Plus, of course, you may be welcoming visitors who are looking to join a new faith-based community. 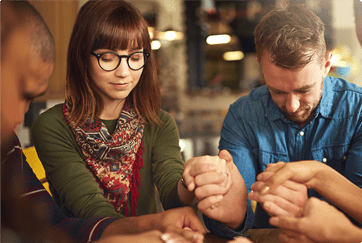 Whether any of these visitors are new to your area or even new to your faith, it’s likely that you’re hoping to make the best possible first impression. 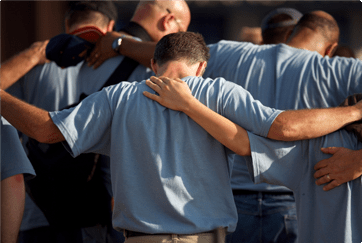 Collecting feedback from your visitors can offer you valuable insight about the simple logistics of your community to the spiritual strength of your offering. What brought them to you? Are they looking to join a new faith-based community? Are they bringing family members with them? Would they like someone to connect with them so they can better understand your community? 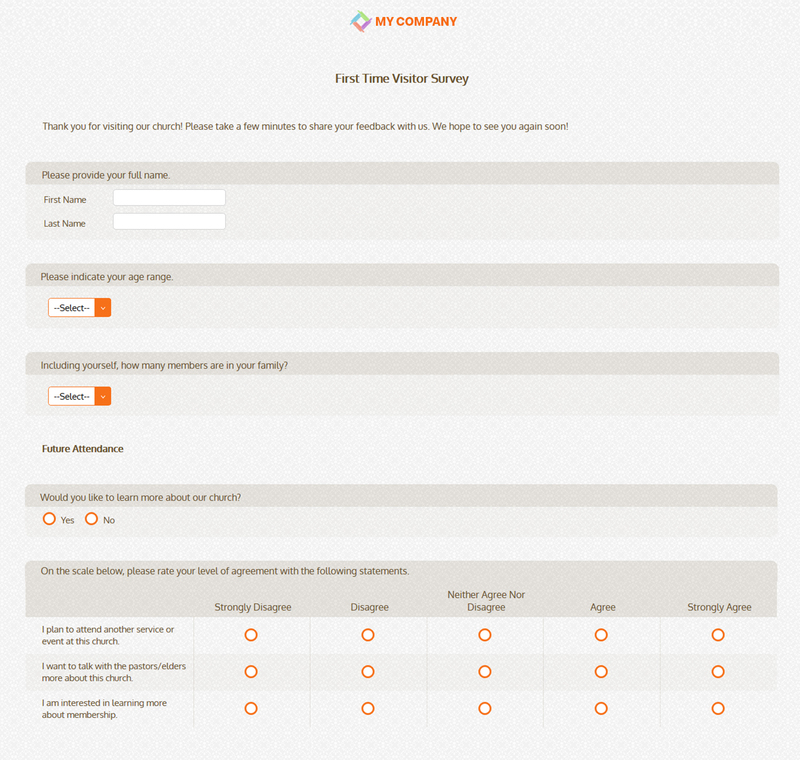 The First Time Visitor Survey is an excellent way to reach out to your guests to start the conversation. Just as your visitors learn about you, make sure you’re learning about them. When you show your willingness to listen to feedback, visitors are more willing to share, return again, and even become members.